Haruki Murakami's latest novel is out for the taking, unless of course you live in some far-flung countries, like me, who has to wait a few more weeks before you could hold in your hands some of the much awaited titles you are excited to read. His new book called Colorless Tsukuru Tazaki and His Years of Pilgrimage is released a few days ago, but the only thing I might be able to enjoy for now is this trailer, which adds more fuel to the excitement of finally enjoying the book in the flesh. 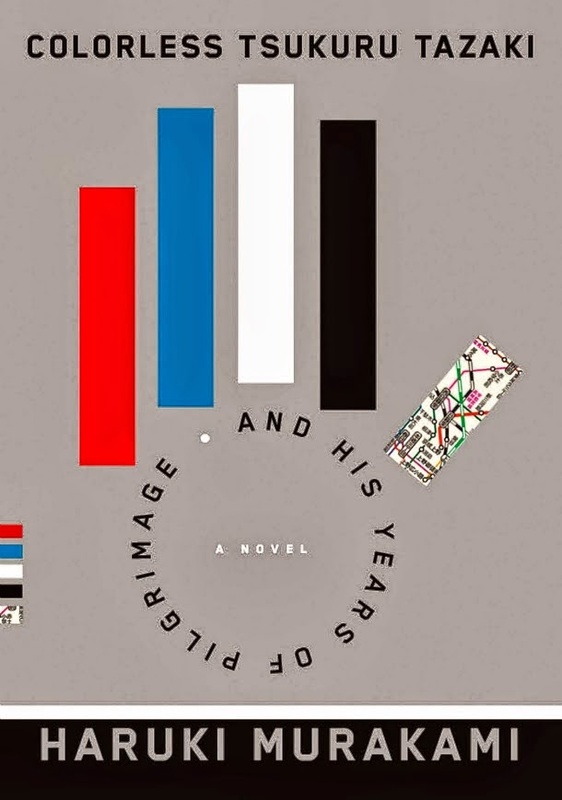 Here is the book trailer of Colorless Tsukuru Tazaki and His Years of Pilgrimage by Haruki Murakami. Colorless Tsukuru Tazaki and His Years of Pilgrimage by Haruki Murakami is now available.